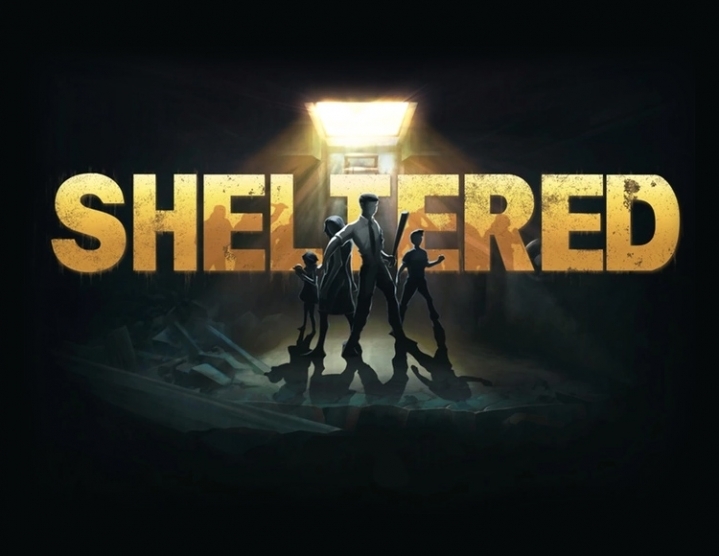 Sheltered is a game about survival after the apocalypse, where the term nuclear family and the definition of the social unit gain new meaning. You are much more fortunate than the billions who died in the nuclear holocaust, but now you have to find as many supplies as possible and collect them in an underground shelter that will be home for your family in the foreseeable bleak future. When there is no hope, how can you live in a gloomy new world? What moral choice will you make? What decisions will you make if the lives of your family depend on them? Fight with claustrophobia, radiation and mental exhaustion, desperately huddled in a cramped, cold and frightening underground shelter. But even the meager safety of the asylum has to be abandoned: in the dangerous and deserted outside world, you need to look for supplies necessary for life so that your family can hold out the next day. - Family first: protect your family from death in the cruel fast of the apocalyptic world outside. - Turn the shelter into a house: make sure that it remains safe and habitable and the family has enough resources to survive. - Customization: your family is different, you can give them names and choose their appearance. - In a healthy body, a healthy mind: the physical and mental health of the family is most important. If they rejoice, they will live well. 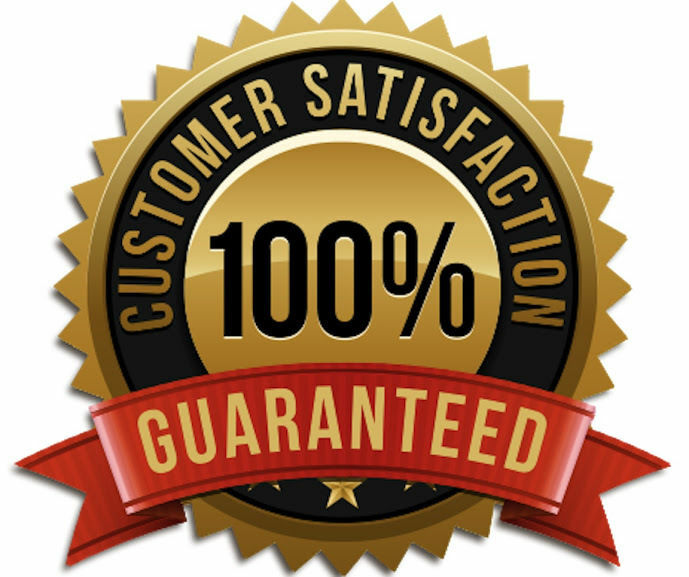 - More, better, faster, stronger: feed and provide for your family members, and each of them will become better and more perfect. - Workshop: make items for your family and weapons for battle. - Research: send family members to explore and search for resources for life and materials for the workshop. - Transportation: makes research faster and safer. - Dynamic system of encounters and skirmishes: your family will meet many different creatures outside the shelter. Among them are friends.